Stroll through the commercial and residential heart of Pittsburgh’s South Side, between 12th Street and 18th Street, and admire this City Historic District. 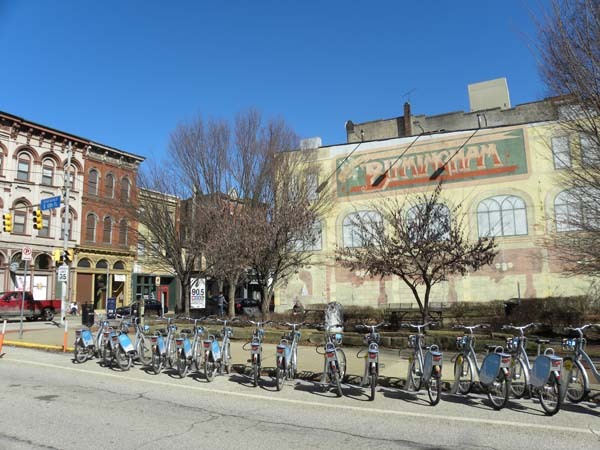 PHLF docents will share stories about the colorful, adaptable commercial and residential buildings bordering East Carson Street and several side streets. You’ll see religious structures, too, that are a testament to the diverse immigrant population that was attracted to the South Side when glass, iron, and steel factories operated on riverfront land. There will be much to see and enjoy on this stroll through one of Pittsburgh’s most popular neighborhoods. Paid reservations by Tuesday, April 23, 2019. Parking: On-street parking is available along East Carson Street and various side streets.